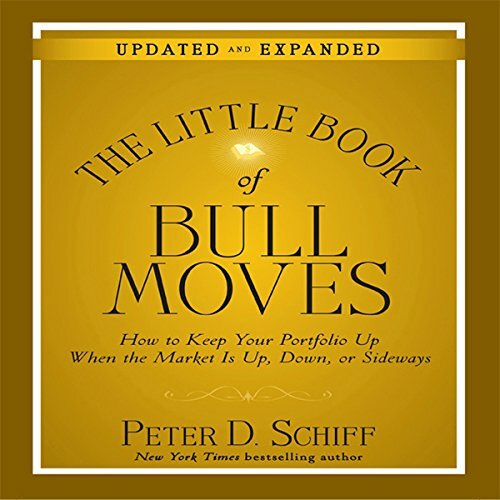 Showing results by author "Peter D Schiff"
Now updated for 2010, in The Little Book of Bull Moves, the CNBC-dubbed “Doctor Doom” explains in the same straightforward and accessible style that was the signature of his first book. He offers timely insights into using a conservative, nontraditional investment strategy to protect your portfolio and even profit during these uncertain economic times and those to come. 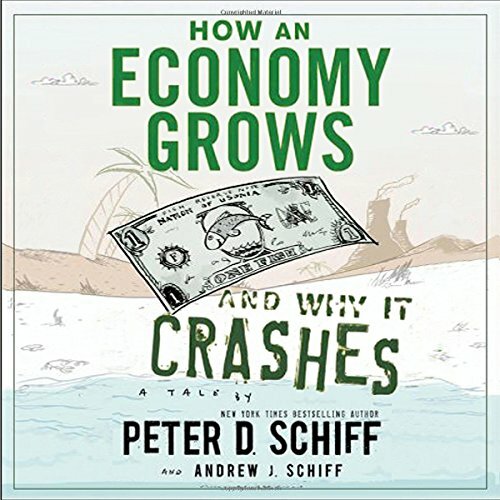 In the wake of falling stock and real estate prices, the American economy is poised for a decade-long bear market, so says Peter Schiff. 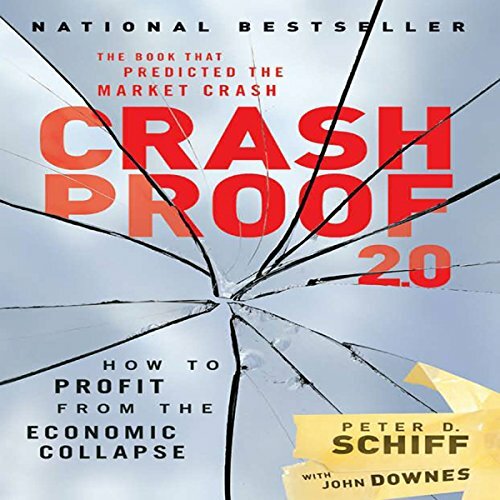 After he accurately predicted the current market turmoil, savvy investors should pay attention - and start protecting their assets now, before the markets take their toll. 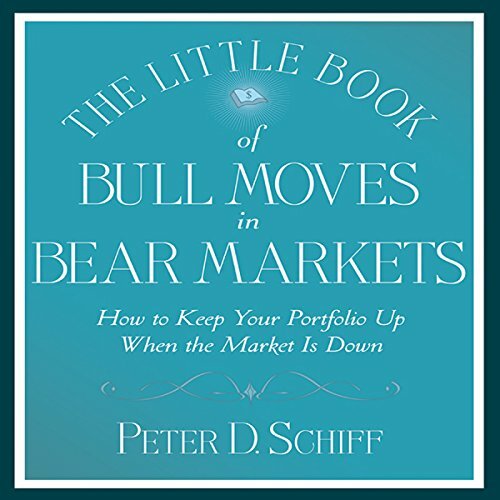 The Little Book of Bull Moves in Bear Markets shows investors how to stay safe and stay liquid during economic downturns.